If you don’t know where to start when searching for a limo licence to sell or buy you’ve come to the right place. We believe buying and selling a limo licence should be just as easy as the process of buying and selling a car. For this reason, we created our online directory. Explore our website for a simple and stress-free experience if you’re in the market for a limo licence or want to list one for sale. Whether you have an established business or are just starting out, our highly knowledgeable and experienced team will be able to assist you. Find a limo licence that meets your specific requirements or sell a limo licence no longer need, we’re happy to help. No matter what industries you cater for or the types of clients you service, you’ll be able to find a limo licence to suit. Don’t waste your time trawling a ton of websites when we have the biggest and best selection of vehicles available for you to browse through online. 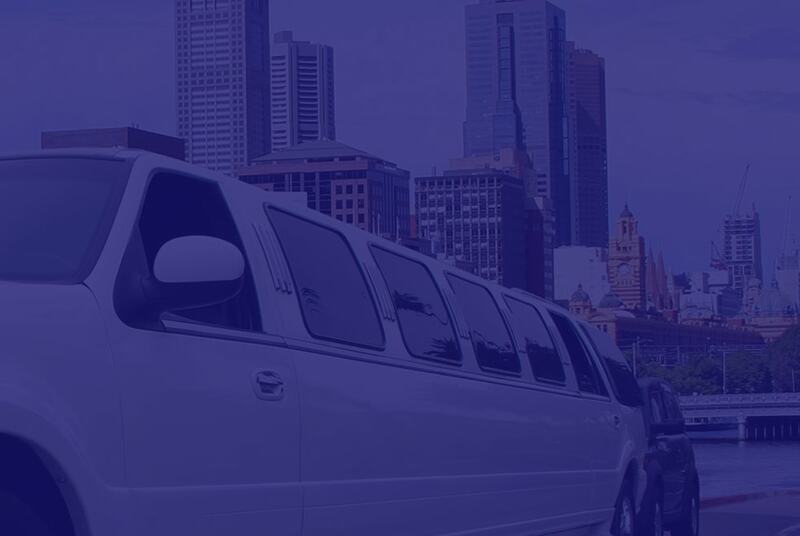 Our directory of limo businesses for sale are perfect to buy for hire or charter in all major cities, including Adelaide, Brisbane, Melbourne, Perth, Sydney and everywhere in between. Our clients in the past have bought and sold limo licences that are suitable for sports event hire, weddings, social groups, school formals. Limousine Sales is your go-to destination to post your limo licence for sale or buy. We buy and sell limo licences at competitive prices and try to make the process as easy and efficient as possible. Luckily if buses aren’t what you’re looking to buy or sell, we also deal with a fantastic range of other vehicles, from stretch limousines and 4WDs to vintage and sports cars. If you have any enquiries about the make, model or condition of a specific vehicle you’ve seen listed on our site, our friendly team will be more than happy to answer your questions. 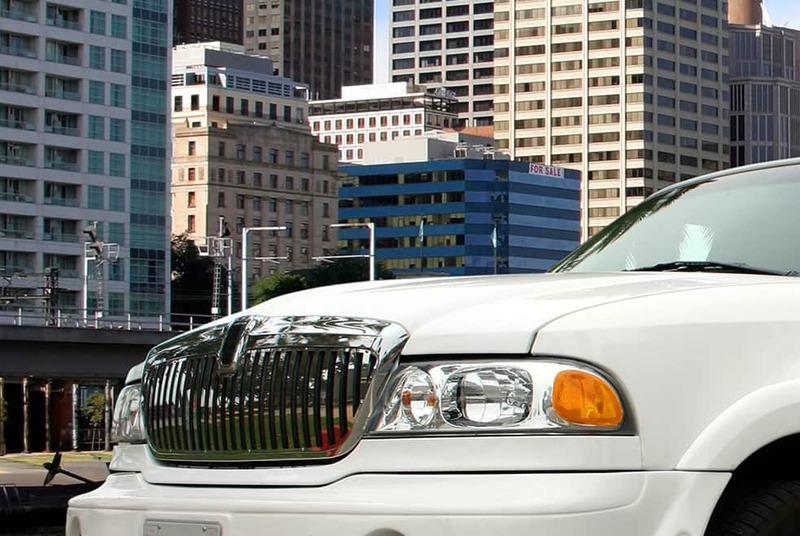 Contact us today if you’re interested in posting a limo licence for sale or to buy in Adelaide, Brisbane, Melbourne, Perth, Sydney or surrounds.